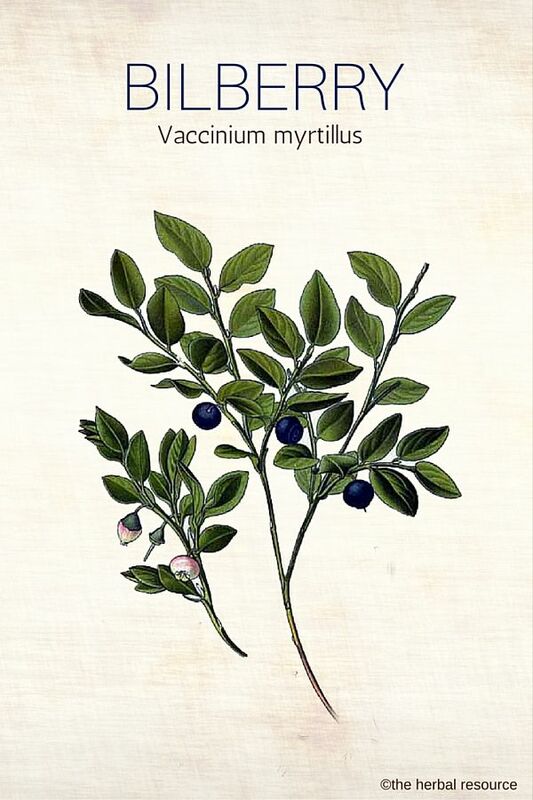 Other Common Names: Huckleberry, whortleberries, blueberry, European blueberry, bog berry, hurtle berry, blåbär (Swedish), Heidelbeere (German), petit myrte (Frence). Habitat: The plant is found in many parts of Europe, western Asia and temperate regions of North America. It grows wild in forests and meadows and on heathland and moors. 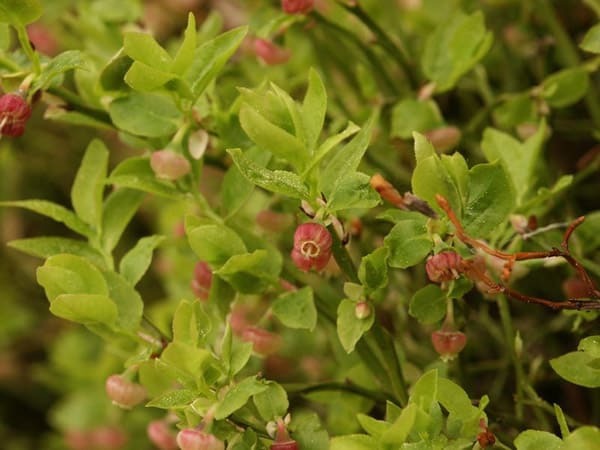 Plant Description:: Bilberry is a perennial plant of the heather family (Ericaceae) and is closely related to the blueberry, cranberry, and the huckleberry. The plant has numerous green, triangular erect stems and flat oval leaves that are toothed at the edge. The plant sheds its leaves in the autumn. It is the only species of the heather family that has green stems and branches and is capable of photosynthesis when the plant is without leaves. The urn-shaped flowers are pale pink or reddish. The berries are round and blue, a color that comes from a wax that protects the berries from drying out. Plant Parts Used: The ripe dried berries, the fresh berries and occasionally the leaves. The berries contain pectin, tannins, organic acids, flavonoid glycosides, quercetin, anthocyanin, A, B, and C vitamins. The leaves contain tannins, flavonoid glycosides, neo-myrtillin, arbutin, hydroquinone, organic acids, and the trace mineral manganese. The use of bilberry as a medicinal herb tracks back all the way to the 16th century. One of the alleged benefits of this herb is the ability to enhance the vision. During World War II, fighter pilots would consume the berries to improve their night vision. The herb is thought to play a significant role in the prevention of many common eye diseases and has become very popular today as a medicinal herb to help resolve eyestrain or fatigue, and night blindness. Because it contains anthocyanin and vitamins A and C, it operates as a natural antioxidant, lowering blood pressure naturally, reducing clotting and improving blood supply to the nervous system. Bilberries can be used as a supportive treatment for diabetes, both because the berries reduce blood sugar and because they can prevent eye diseases and blood vessel disorders that can accompany diabetes. This effect is probably due to the flavonoid quercetin which is the main active ingredient in the herb. Quercetin inhibits an enzyme called aldose reductase. The enzyme is normally found in the eye and several other body parts and converts sorbitol to glucosyl. If the sorbitol levels become too high in the eyes or nerves, they can cause retinopathy (disease of the retina) and nerve damage. Many people with diabetes use an aldose reductase inhibitor to prevent eye problems related to the disease. It is used to help address vascular and blood disorders, varicose veins, thrombosis, hemorrhoids and as an herbal treatment for angina. 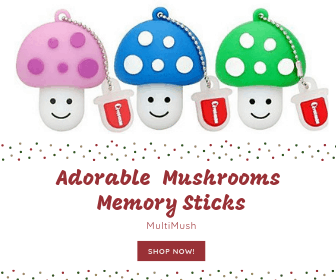 It can also help to prevent capillary fragility and thin the blood. Due to the berries’ high tannins and pectin content, they’re used to regulate bowel movements. Taken in small amounts the dried berries can be used as an herbal remedy for diarrhea while intake of large quantities of the fresh berries can cause loose stools. Bilberry is also recommended for nausea and indigestion. Sometimes it will be used as a treatment for mild inflammation of the mucous membranes in the mouth and throat. It could be effective as an herbal treatments for cancers (certain types). It has been shown to inhibit the growth of colon cancer cells in vitro. This could be attributed to the antioxidant flavonoid anthocyanin, but more research is needed. Bilberry is used traditionally as a natural remedy for kidney stones, scurvy and urinary infections. Bilberry is often taken in capsule form. 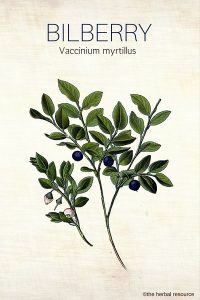 Some herbalists will recommend it as a tincture or the dried whole berries. In capsule form: One 80 to 160-milligram extract capsule standardized to 25 percent anthocyanidin, taken three times per day as the usual dosage. 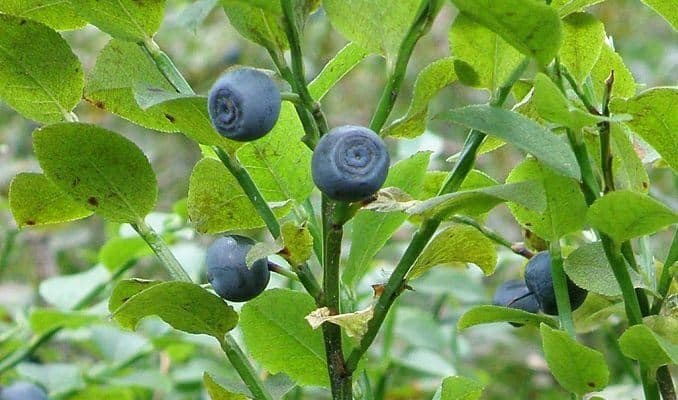 Bilberry may cause gastrointestinal upset, dizziness or headaches, but such reports are rare. It should not be used when taking any medication or other herbs that lower blood pressure, lower blood sugar, or thin the blood. The herb should be taken with caution and it is important to consult a health care professional because it can increase the effects of other medications. Blumenthal, Mark: Herbal Medicine. Expanded Commission E Monographs. Austin, Texas. American Botanical Council 2000. Skidmore-Roth, Linda: Mosby’s Handbook of Herbs & Natural Supplements. St. Louis. Mosby 2001. Rotblatt, Michael & Irwin Ziment: Evidence-Based Herbal Medicine. Philadelphia, Hanley & Belfus Inc., 2002. Balch, Phyllis A.: Prescription for Herbal Healing. New York. Avery 2002. Brown, Donald J.: Herbal Prescriptions for Health and Healing. Roseville, California. Prima Health 2000. Murray, Michael T.: The Healing Power of Herbs. The Enlightened Person’s Guide to the Wonders of Medicinal Plants. 2nd Ed. Rocklin. Prima Health 1995.